With a list of collaborations behind, it was about time MELISSA worked with the yours truly, Moschino Creative Directer, Jeremy Scott. 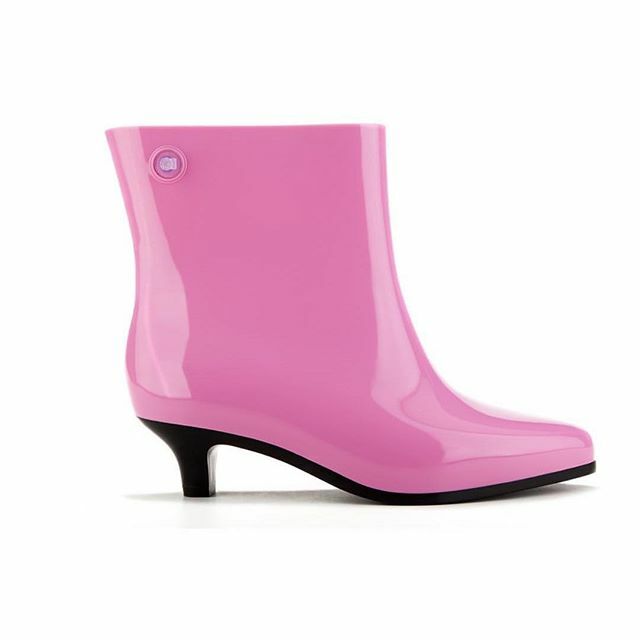 With a continuous nostalgic feel of mixing jelly plastic and shoe as their on going brand signature style, MELISSA has taken the fashion world by storm with collaborations under their heel, from Vivenne Westwood to Karl Lagerfeld. 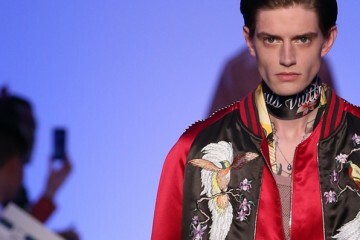 The collaboration made Scott’s SS16 show a huge talk about, apart from the crazy, 70’s vibes. Think balloon heels, in fun playful colours, going against everything realism. The creative minds have created two pairs for collaboration. 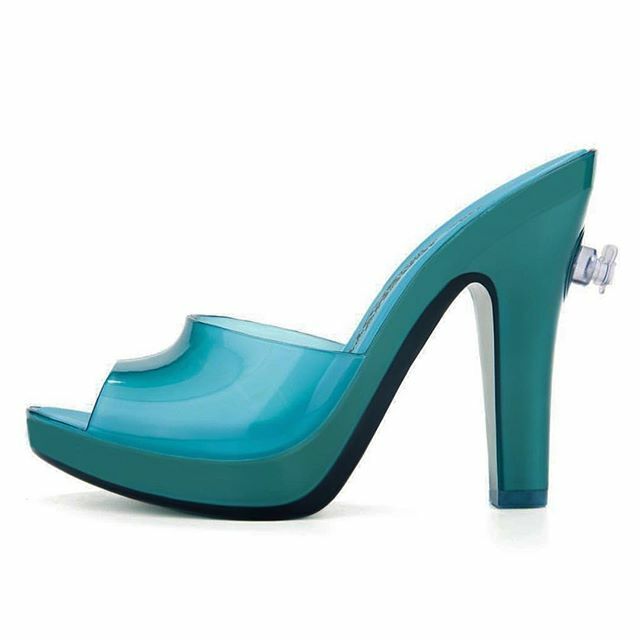 A mix up of the classic kitten heel boot and the blow up sophisticated heel with inflatable nozzle. Both not for the faint hearted, but fun, childish, playful and exploding in shades of yellow, blue pink, and dark orange.